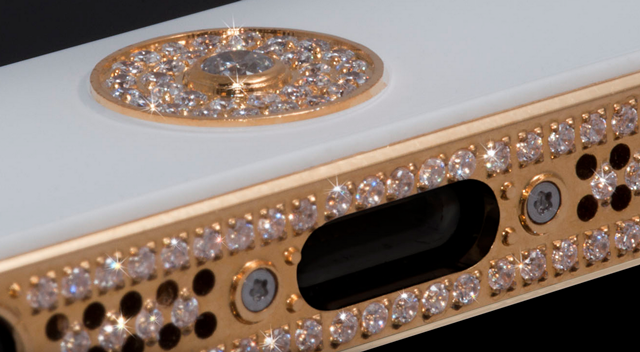 This diamond and gold encrusted iPhone 5 is worth $1 Million! What do you desire the most when investing in a high-end phone? It wouldn’t be entirely wrong to say that the right to gloat is one of the reasons people invest in expensive phones. How about investing $1 Million in an iPhone 5? 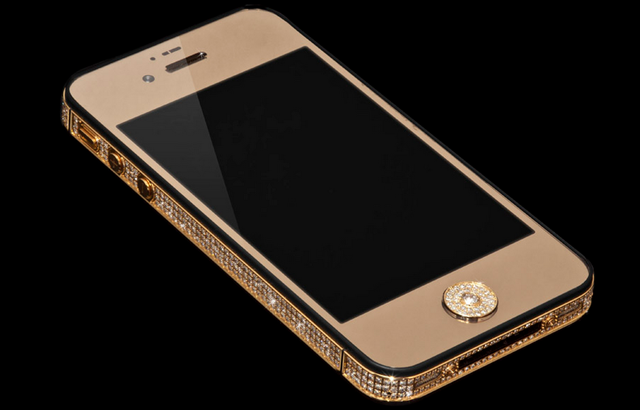 This diamond and gold encrusted iPhone is built only for the super-rich like the former WhatsApp execs – its price is a cool $1 Million. 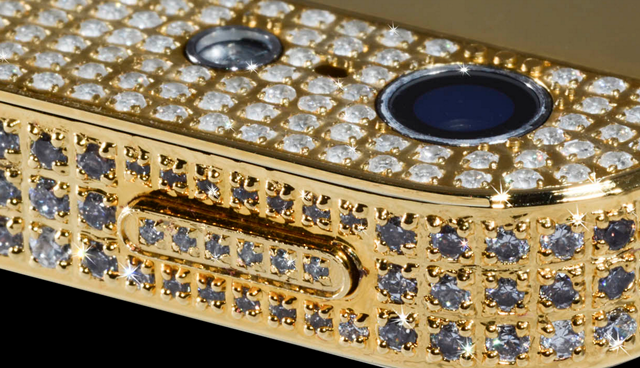 The device is sadly, is an iPhone 5 and not an iPhone 5S, so don’t start dreaming about a diamond-encrusted Touch ID. 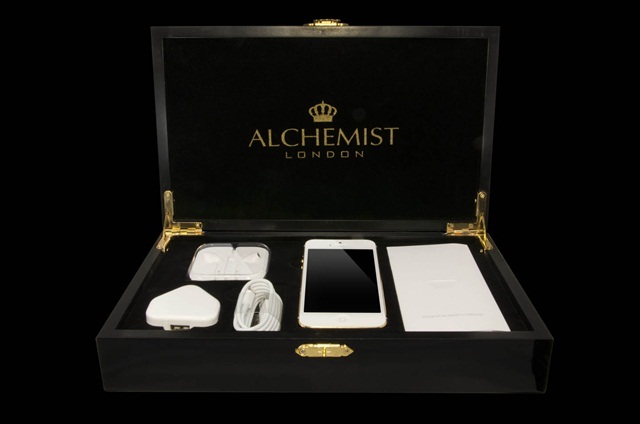 Its made by a company called Alchemist and is one of only two such devices being sold at Alchemist London. 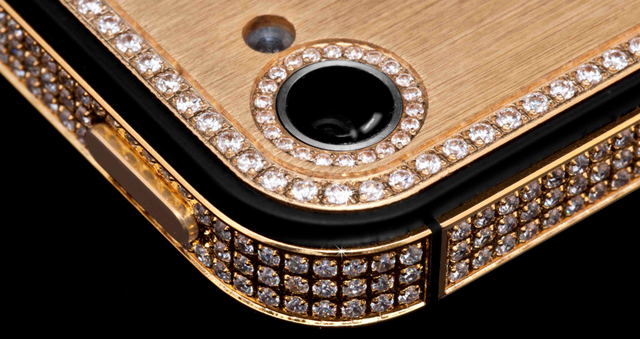 This phone comes 700 VVS ‘flawless’ diamonds along 24-karat gold all over the body including the power and volume buttons. If you ever thought that the gold iPhone selling for unrealistic prices was ridiculous, try this. 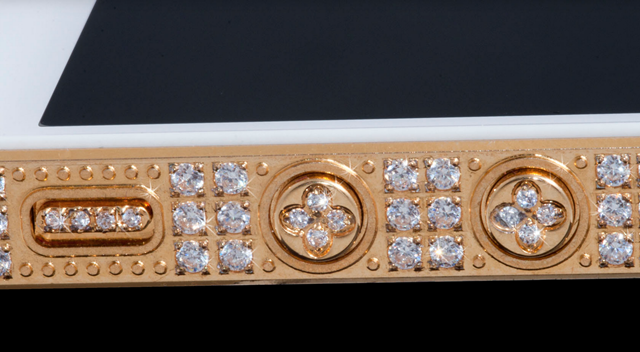 The home button is encrusted with diamonds making it look pretty special. 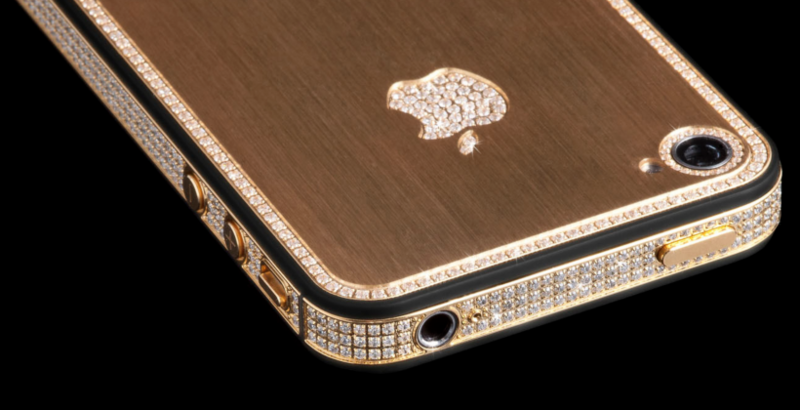 Apple anyway is a premium brand and once you make it even more premium by bringing gold and diamonds into the equation, you are talking about super-luxury stuff, which is what this phone is. Alchemist has kind of had a fad of diamond and gold encrusted devices. In the past, they have done similar stuff with laptops, tablets and other smartphones.